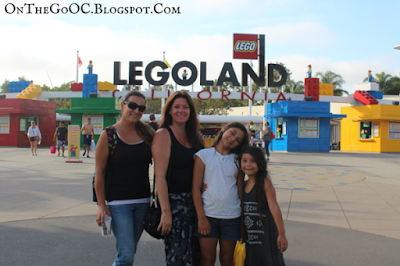 Guest Blogger- Catheryn (contributor at SoCal Pocket Memories) writes her experience at LegoLand for my blog and shares the Autism Friendly side of things. My daughter is well, Obsessed! With lego Friends. We couldn't wait to get to the park and see the new Heartlake City area. With school out, it was perfect timing to head down and spend the day. It had been awhile since we last visited so we were looking forward to an entire day enjoying all the rides, shows and food LegoLand has to offer. Let me just start out by saying we have visited most of the local So Cal amusement parks, used their handicap/disability pass systems and have made best with them all. Legoland's system though is by far the most autism friendly, easiest to use and has maked for the smoothest most natural experience we have had by far. 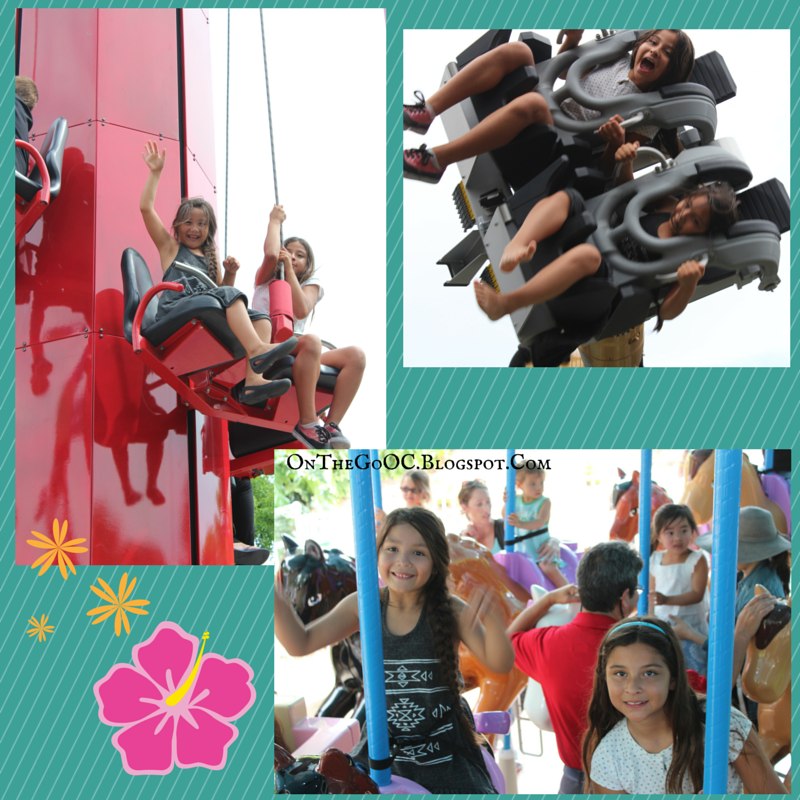 For those with ADS there are many factors that can keep our kids from hanging in there all day at an amusement park. From medical conditions to sensory overload to coping with crowds and the noise that goes along with them. 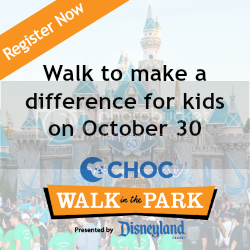 Many families don't have the stamina to stay at the parks for more than a few hours making the disability access a huge benefit to utilize. Offered at Legoland is the Assisted Access Pass. Simple to use, it makes for an equal experience for our kids. Unlike most of the other parks, this one is the most natural, unrestricted pass out there. Upon arrival go to the customer service window located right outside the park or there is one directly inside the turn styles to the right. Explain your child's limitations/your concerns . An Assisted Access Pass is granted for your child and their party up to 6. The pass is then presented at the ride of choice at the designated entry points (which is either marked with a handicap sign or you enter through the rides exit) from there you are boarded with very little wait time. That's it, you do this for each ride. No need to get a return time and go back. Now for some tips on getting the most from your visit with your ASD child. Prime your child ahead of time where you are going and what to expect. There will be crowds (especially during the peak summer months) there will be noises around the park, there will be lots of walking up and down hills. Do a little research on the Legoland's web site for the layout of the park and try to plan out your route/must see's and do's plus rides if it's your first visit. 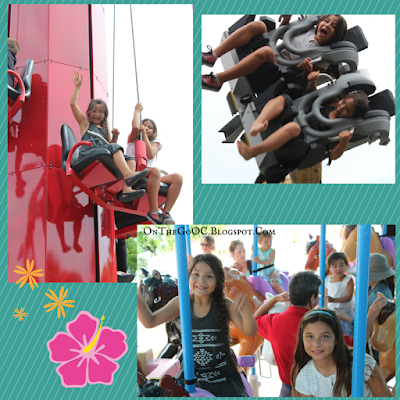 The majority of the rides are suited for kids up to 10 years old in my opinion. Best ages to experience would be 4 and up. (my girls first visit was when she was 5 and totally enjoyed it being able to ride the majority of the attractions) she is almost 8 now and high functioning. There is a splash pad in Heartlake City for the sensory fix and a Lego build area there as well in the stables. With the disability pass your wait times are not guaranteed to be shorter, but they will be! 5-10 minute per ride. I would say you can cover the entire park in 5-6 hours on a good day. Choose off peak season times to visit if possible. It can be either really hot at the park or socked in with coastal fog, check weather to know what to wear. If your child can still fit in a stroller and is comfortable in one, bring it. It will save on them getting tired and gives them a break from the crowds. They also have strollers for rent inside the park in case you need one. Makes for an easy way to carry your things, snacks and drinks too. So inside the park there is a water park (additional admission is required or multi park pass) if your child is like mine and loves the water, it might be a good option. If transitions are an issue, have a plan in place. There is also an aquarium at Legoland (again separate admission unless you purchased the multi park pass) it is small in scale but offers some real nice exhibits, easy to navigate and groups are let in at a staggered pace. Ride operators are very friendly, helpful and accommodating. Just be aware, sometimes it's just one of them per ride, so loading and unloading can be delayed thus delaying your boarding/exiting. Any special requests, just ask! Check out the Legoland website for special show, their times as well as special holiday events. Oh and most important, have fun! 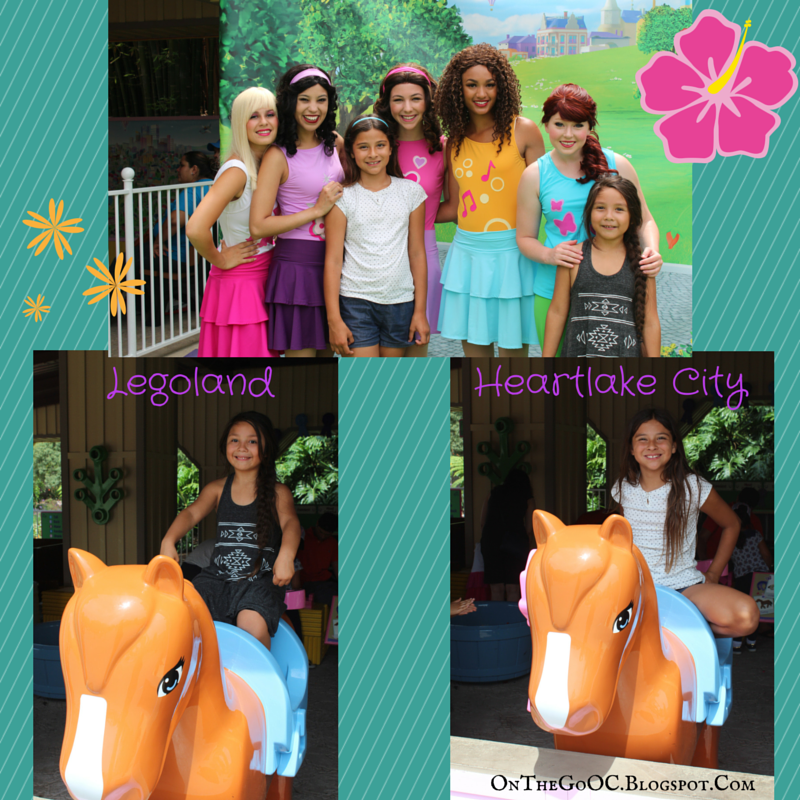 Everything is awesome at LegoLand! Thanks for having us On The Go Oc! We had a blast. 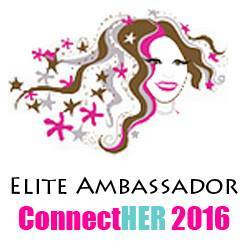 Note from OnTheGoOC - Thank you Catheryn and Lali for being our guests and partners in FUN! We had a blast and hope to do it again soon.